Go directly to our showroom of women's wholesale fashion. The Immediate Resource nears the finish line on renovations of a new building housing over 79,000 sq, ft, of space combining offices, warehouse and showroom at one location. 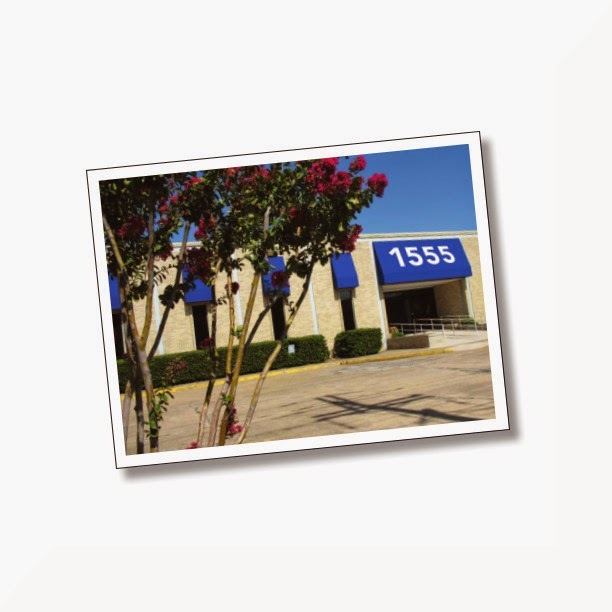 The new location is four miles north at 1555 Regal Row, off I35E in Dallas, Texas. The move is planned for early October, 2014. The Immediate Resource is a wholesale supplier of 1st quality, 100% authentic name-brand women's apparel to shops and boutiques in the US and Internationally. For more information, call 800-966-5517. This blog has news and information about The Immediate Resource, serving shops and boutiques with first quality women's apparel available for immediate, same-day shipping. The Immediate Resource welcomes new accounts. The Immediate Resource provides buyers of wholesale women's plus size and missy apparel with 1000s of styles from 100s of famous maker labels in showrooms that do not sell to the public. Merchandise categories include special occasion, prom, bridal, day dresses and suits, and classic church suits and hats offered to dress shops and boutique owners with no minimums per style.